Give us an inquiry on website. 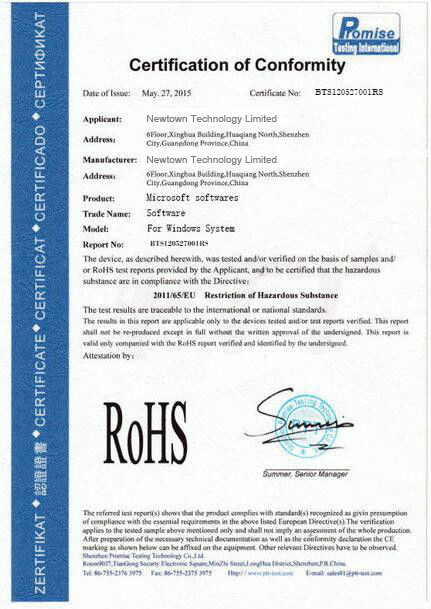 Our on-sale products including win 10 Pro OEM key and FPP key. 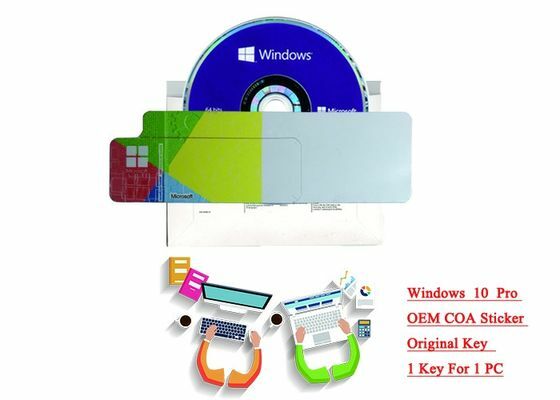 OEM are verified Microsoft keys, clients can enjoy lifetime legal using after being activated. No matter you are in which country, our keys can be activated without any problem for keys are without area and language limitation. 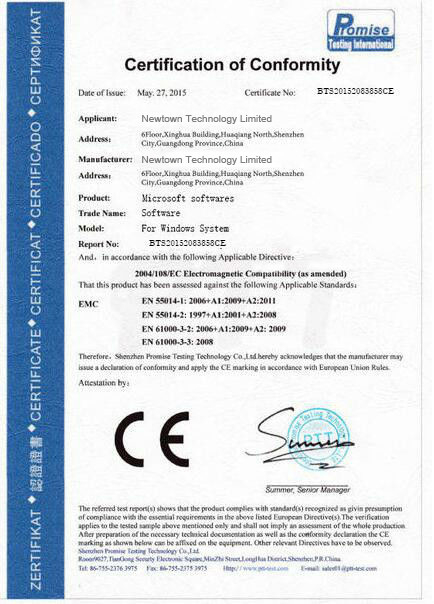 Price and products detail, please quote on our website and leave detailed information. Suggest try small or sample order first, then continue regular order. Please leave an inquiry for our future cooperation, thanks.